The British Library, 1989, Paperback. Illustrated with black and white photographs & diagrams. This book will outline the shape of English local history as a whole, pointing out the different places at which it is possible to start. 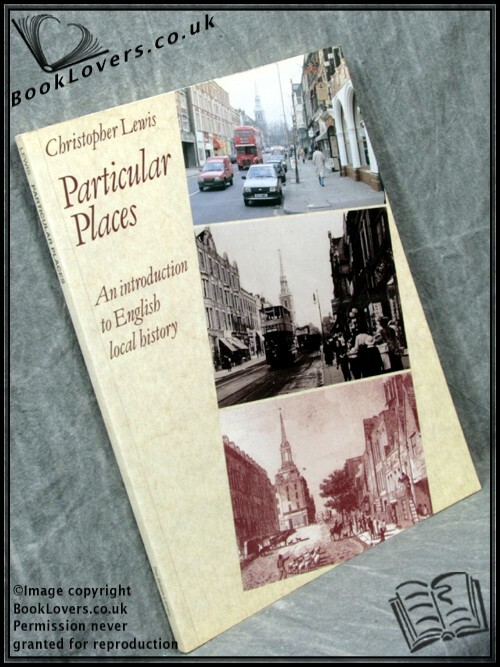 It is less a manual of local history, telling you what topics to choose and where to find out about them. Foreword or introduction by Christopher Elrington. Size: 9¾" x 7½". 80 pages.